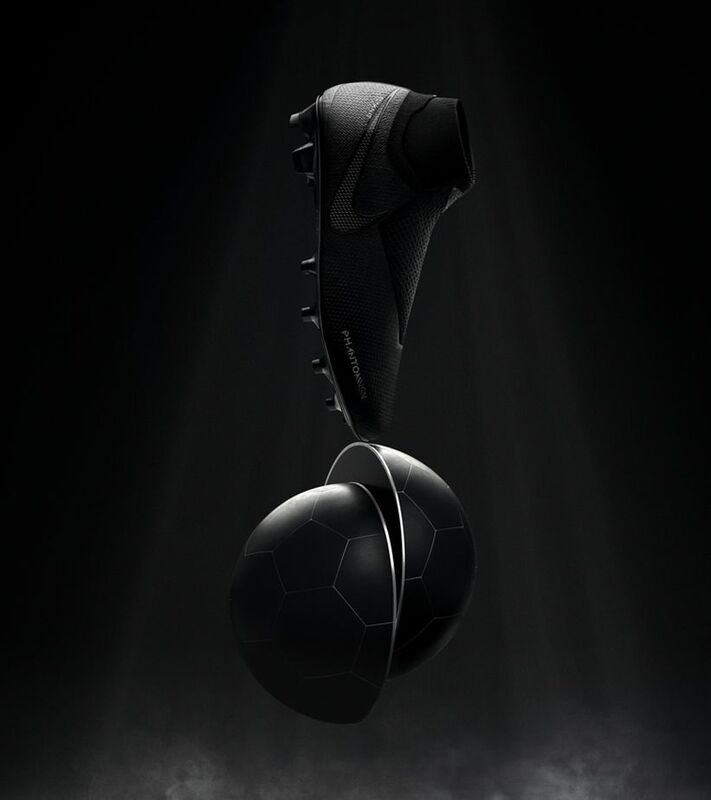 Born from the streets—a threat on the pitch. 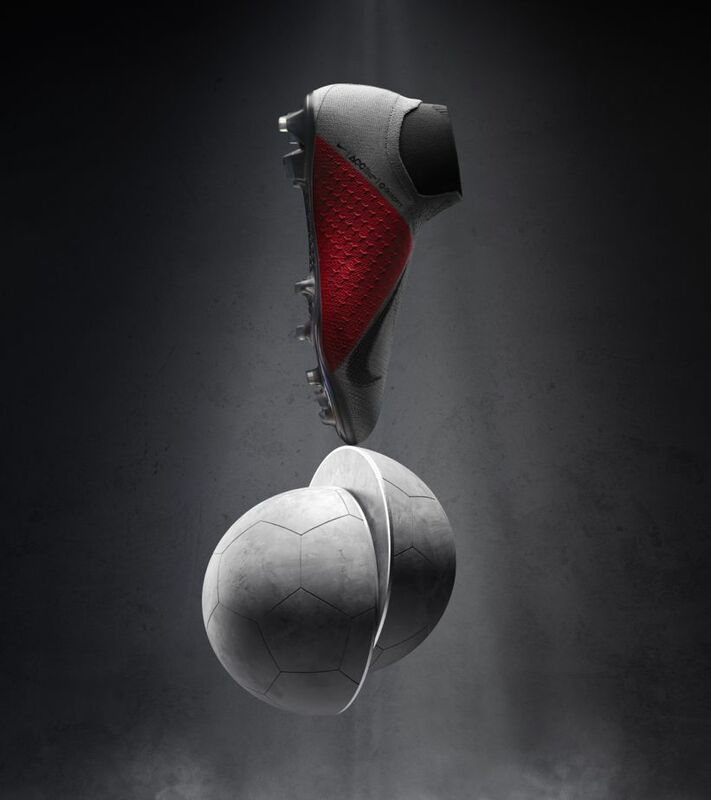 With a completely new "Ghost Lace" system, the new PhantomVSN is built to control the game with ultimate precision. 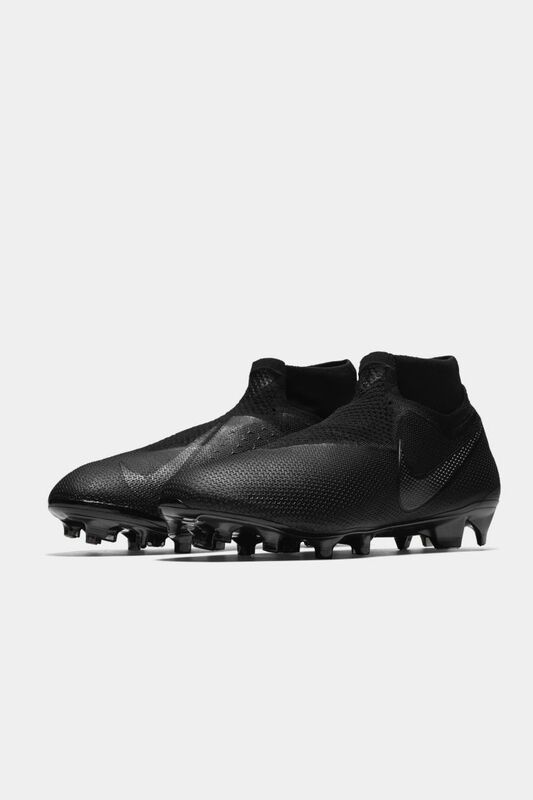 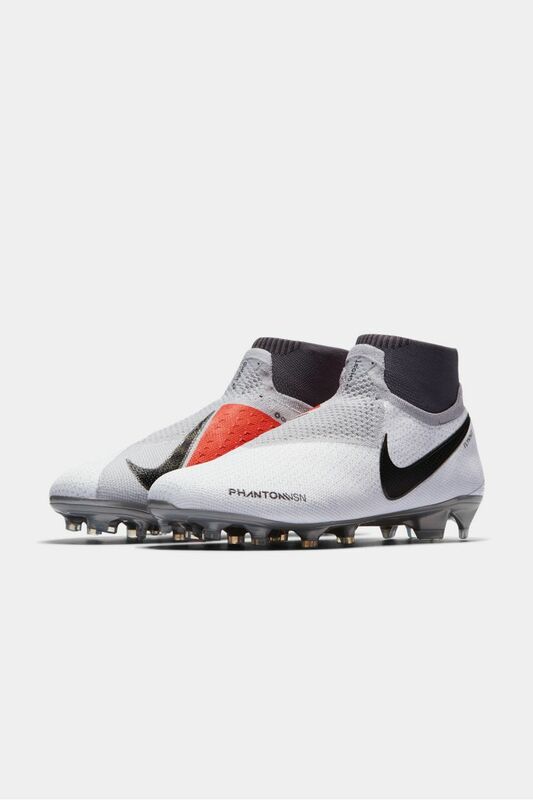 The PhantomVSN's layered construction allows the Ghost Laces to tuck away between the inner mesh bootie and the outer Flyknit, creating a smooth striking surface for cleaner contact and precision on the ball. 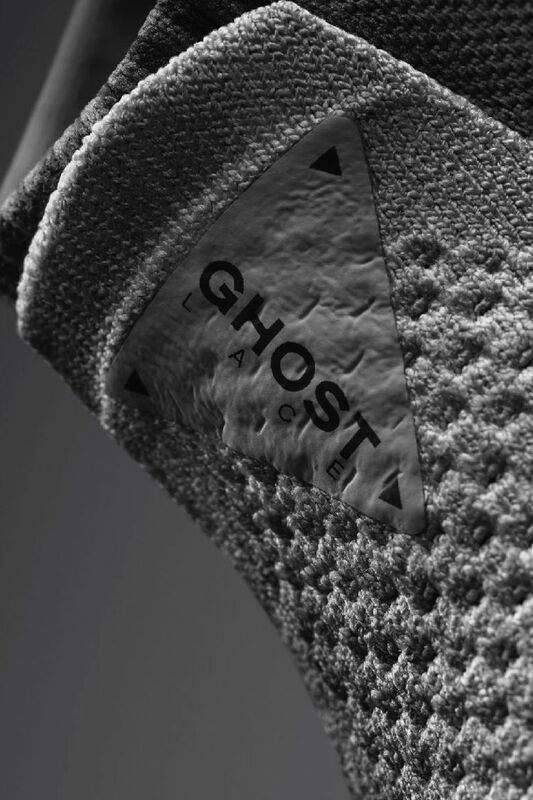 The new Ghost Lace system has reduced the touch points to just three loops on each side. 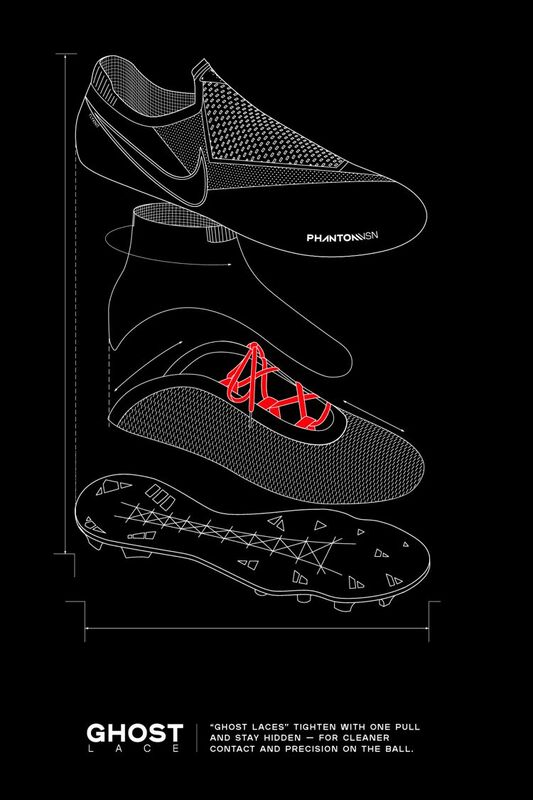 That means less friction, so you get even tension down the foot with one pull—no matter the shape of your foot.